Writing perfect blog posts means more than simply turning ideas into text. In the ever-growing blogosphere, creating outstanding blog content has become most challenging. This 7-step-guide and checklist will help you to make sure, your blog post gets the attention of your target readers. What does this mean for bloggers? Is there still a chance to get to the top of an ever-growing blogosphere? Yes, there is. However, it also means you will have a lot more things to consider before and after hitting the publish button. This article will help you with a 7-step-guide and a checklist to take away to make sure you create valuable blog posts for your target audience, to optimize your posts for better readability and search engine indexing, and to maximize your promotional efforts for more outreach and performance. In the age of social media, relevancy is more important than ever to attract the attention of any target audience. Take your time to choose the right topics, before you start writing. It is always tempting to write a post on a topic of general interest. However, you will be more likely to succeed if you focus a specific niche topic for a specific target group. If you try to write for everyone, you will end with no one. The better you know your audience, the better your post will catch the attention of your target readers. Focusing on a very specific topic or niche will help you adapt your approach as well as your wording to be more relevant for the specific audience. Make sure that you research thoroughly about the subject you are writing so that your work may be relevant and up-to-date. Research what others have written on your topic and comment or pick up a specific aspect that has not been covered. By doing this, you will find many more ideas for your future posts. Create awesome content, that will make your readers remember you as a point of interest and a useful resource for valuable information on your topic. Provide tips, strategies, how to articles or entertaining content for your specific audience and topic. Adding value for the readers will make your posts memorable. For more guidance on managing content marketing without overwhelming your audience, also read “Epic Content Marketing,” by Joe Pulizzi. Your headline and introduction are the most important elements of your post to grab the attention of your target readers. So, make sure you spend enough time to create a catchy title. Then, write an introduction that will make your readers want to read the rest of your post. Summarize what your post is about. Outline the topic and your key arguments, but keep the suspense. Write a title with less than 57 characters and include your keywords. This makes sure your title is properly displayed and gets not truncated in the search engines. Make sure the first 160 characters of your introduction cover the essence of what your post is about and also include your focus keywords so that it can double act as meta description and snippet for your post. Try the Sumo Kickass Headline Generator to create engaging headlines and titles for your blog post. A well written and properly formatted blog post will maximize readability for your readers. It will also make it easier for search engines to index your blog post for better matching search results. There is no perfect length for a blog post, however, make your blog post as short and precise as possible and as long and detailed as necessary to get to the bottom of your topic. Keep your language simple and easy to understand. Stay within the language usage of your target audience. Be as short as possible and as long as necessary. Keep your sentences short and easy to understand. Segment your blog post into paragraphs with strong subheadings. Structure your post in sections with less than 300 words. Use subheadings for each section focussing on a single aspect of your topic. Listings, italics and bold help to outline and highlight important aspects and keywords. Include at least 1 internal link to refer to related content in your past posts. 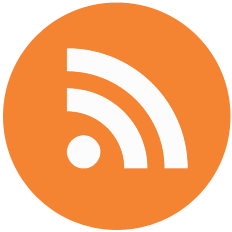 Include at least 1 external links for quotes or high authority sources referencing on your topic. Write in a language and wording that meets the tonality and language usage of your target audience. Proofread for spelling errors and grammar. Try the Hemmingway App to streamline your text into a copy that is easy to read. Grammarly is your indispensable helper to check your text for spelling, errors and grammar mistakes. Yoast SEO helps you to check your text structure for readability and search. Search engines will only list content that matches the terms and the context users are searching for. So, keywords are still key elements to get your blog post listed for relevant searches. However, these keywords will only work within a relevant contextual content of your post. So, make sure you select and use your keywords wisely. Identify the keywords for your topic that will most likely be keyed in for the search by your target audience to get information on your topic. Select synonymous keywords and check the search volume for each keyword or keywords phrase (see tools below). Use your focus keyword and synonymous keywords according to search volume and place them appropriately into your blog post. Most importantly, include your focus keyword in your headline and introduction as well as in subheadings and copy, evenly distributed throughout the text. 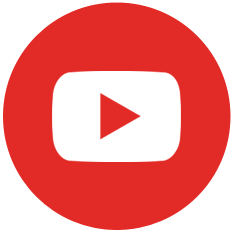 Use your focus keyword also in image descriptions and in video titles and descriptions. Apply your keywords in your anchor texts for internal links. Note: Only use relevant context to place your keywords. Don’t overstuff your text, keep a keyword density of 1-3%. Use synonyms to get more variation and always keep your text flow consistently. You are still writing for humans, not for engines. Google Keyword Planner helps you to check your keywords for search relevancy and find alternative keywords and phrases. Keywordtool.io helps you to find relevant keywords, keyword phrases, and long tail keywords. “A picture is worth a thousand words“. In the age of social media, this proverb has taken on a specific significance. Visual content has become more important than ever to capture the attention of today’s media consumers. Photos, images, and graphics trigger emotions and make complex information easier to understand and more memorable. Visual information is perceived on a higher emotional level than using plain texts. Your readers will understand better the concepts that you are outlining in your blog post if you visualize your key aspects. You can visualize tutorials or technical instructions by using screenshots or screencast videos. Use infographics for creating checklists, pros & cons, step-by-step-guides, flow charts or even for telling stories. 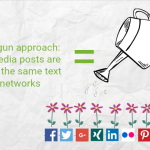 Images are more likely to be liked and shared than plain text. So, images will drive more traffic to your post from social media sites. And, images with relevant keywords will also help you to get more matches in the search engines like Google image search or YouTube. Only use relevant images for your content and don’t overstuff your blog post with visuals. Once you have managed to drive people to your site, you want them to stay as long as possible. The best way to do this is to guide them to further readings on your site. Use sticky content and takeaways to make your readers subscribe to your blog or leave their e-mail address to follow-up. Encourage your readers to read on or comment on your post or to grab a white paper, a checklist or an e-book by using strong call-to-actions (CTAs). Once you have published your new post, don’t sit back and wait for your readers to come in in millions. You will need to promote your post as hell to get outreach and performance. Start by sharing your blog post on your social media channels. Social media are very powerful sources to get more outreach for your content and to drive traffic to your blog. You should also re-purpose your content as much as possible and re-share it with all your media formats to extend the lifetime of your post. 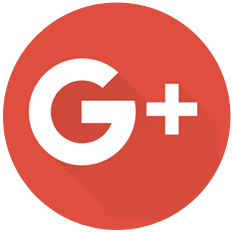 Share your post on Twitter, Facebook, Google+ and LinkedIn. Also, share your blog post to relevant groups and communities on Facebook, LinkedIn, and Google+, but share them on different days and times and use different messages tailored for each group. 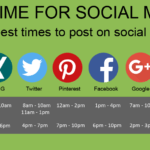 Schedule your post multiple times on Twitter. Syndicate and re-publish your post on Medium, Tumblr, Linkedin Pulse, Bloglovin, but wait for 3-7 days to let Google index your original blog post first. Turn your images and content into a slideshow or video to share on Slideshare and Youtube. Turn longer post into a white paper, checklist or e-book as a takeaway for your blog and for re-sharing your content. Reach out to influencers to present your post or link to in and to your post. 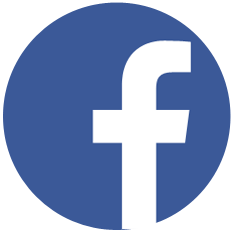 Like, share and comment on their posts to get attention, response, and backlinks to your post. Note: Each social network offers different options for promoting your content and communities react differently to post formats. Each network is used for different purposes and has rush hours at different times. To effectively cross-promote your blog posts, don’t just cross-post the same message on every social network. Tailor the message for your posts to fit each social media platform and audience. Get the Complete Guide to Social Media Sharing: What, When & How to Share to help you set up your cross-promotion plan and how to use tools to help you with this task. Tip: The Blog2Social WordPress Plugin allows you to share individually tailored social media posts with one click on all social media platforms such as Twitter, Facebook, LinkedIn, Google+, Instagram, Pinterest, Reddit, Medium, Blogloving and much more. 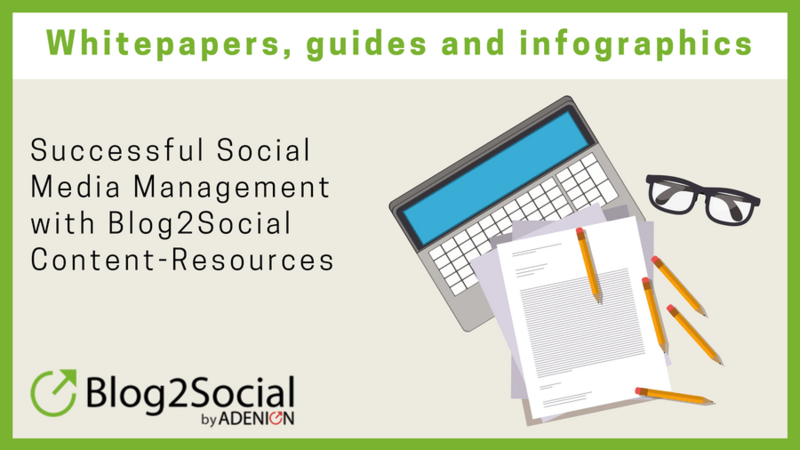 Learn more about the Blog2Social Plugin and the Blog2Social Web App. There are several things you can do to turn your blog posts into great content that stands out among millions of other reading options for your target audience. Writing about a very specific topic for a very specific audience by using the right keywords is one thing. Optimizing your post for the human reader by considering some basic SEO criteria will make sure your content gets better indexed for searches by your target audience. Promoting and seeding your blog post on multiple social media and influencer outlets will help you to maximize outreach and performance. 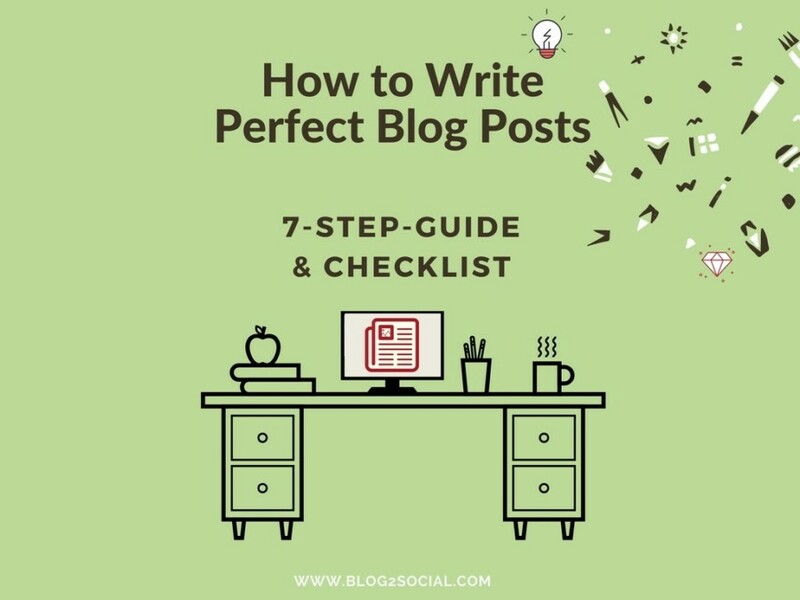 Download your 7-step-checklist to make sure, you think of everything you can do to write perfect blog posts. Share the infographik on your blog and to your social media! I found your 7 Step Checklist quite thorough and very well written. As a newbie in affiliate marketing, this post, which I have downloaded, is going to be very beneficial to me. thank you for your feedback. We are happy to hear that this post was beneficial to you. Good luck with your affiliate projects. thank you for your comment and your suggestion. I am sure you could write great posts yourself, just think about topics you might find interesting or that can help your readers. From my experience relying on someone else to write your content might not be entirely successful. After all, you know best who your target audience is and which keywords you’d like to focus on. Check out our Ultimate Guide: How to Write, Optimize and Promote Blog Posts, and I am sure you will feel much better about your next self-written blog post already! Your post is very interesting. Thank you for sharing. Hi Sara, thank you so much for your kind words. Great to hear that you find my article helpful.